Chicago is one of the biggest foodie cities in the nation. With restaurants like Girl & the Goat, Blackbird, Alinea, and Everest, world-class cuisine is available every night of the week. These restaurants are using the freshest ingredients and setting the newest food trends in the nation. But doesn’t wedding food consist of grey-ish pieces of overcooked flank steak, poorly seasoned rubbery chicken, and potatoes that claim to be twice baked, but in reality have probably seen the oven upwards of 5 times? The answer is no! 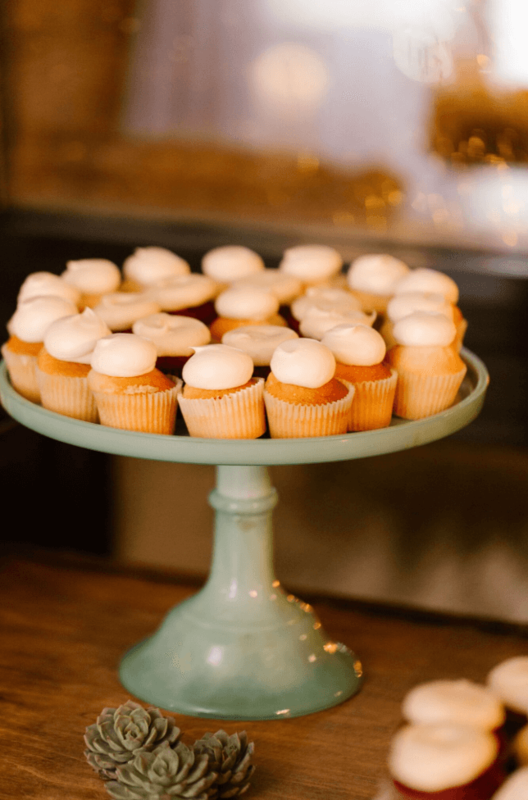 Custom caterers, like George Jewel Events Catering, have the same resources, menu knowledge, and talent to execute restaurant quality food for the masses. Taking it a step further, we are growing and harvesting our own delicious, and unique heirloom produce right here in Chicago. From cocktails, to meats, dining styles, and local farmers, 2013 looks to be shaping up to be a delicious year! For more information about Jewell Events Catering, visit www.georgejewell.com or call 312.829.3663 to discuss how you can incorporate the latest trends and receive a customized proposal for your day.